You scramble them and make a meal!! When you think you lose something, you must look at all that you still have!! 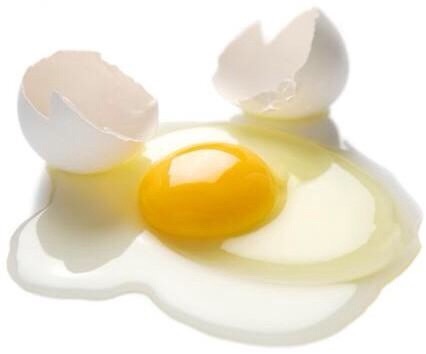 The only way to make a meal with an egg is to sacrifice the egg, but in fact, the egg is still living it’s purpose!! Previous All I Got Today.